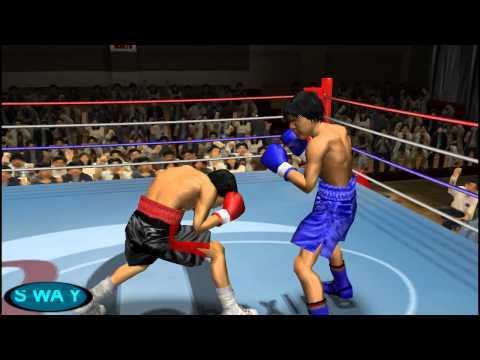 Boxer's Road 2: The Real is a Boxing game, developed and published by Ertain, which was released in Japan in 2006. Now you can add videos, screenshots, or other images (cover scans, disc scans, etc.) for Boxer's Road 2 - The Real (Japan) to Emuparadise. Do it now!